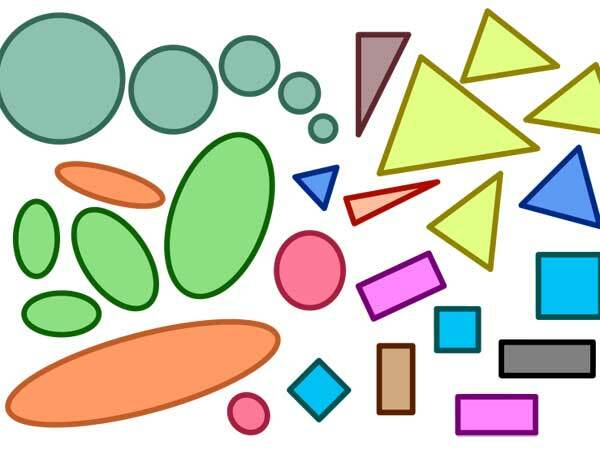 Purple Class will be spending most of the summer term learning all about different shapes. We have introduced the children to many new shapes, and have been talking about how they are different. The children have been counting how many sides they have, and describing if they have straight or curvy sides. Transport is also a main theme for Purple Class for this term. We have been looking at the many different ways in which we can move around, and talking about how we all travel to school. We are continuing to read Dear Zoo as part of our class-reading book, and exploring many of the animals within the story.